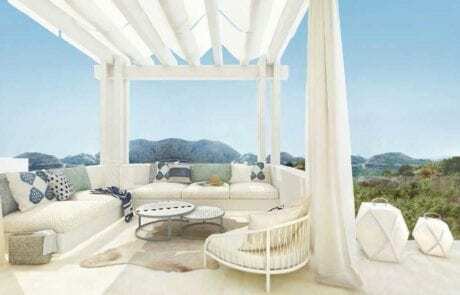 A resort style development of 16 semi-detached villas with 4 bedrooms and 110 apartments of 2 to 4 bedrooms. 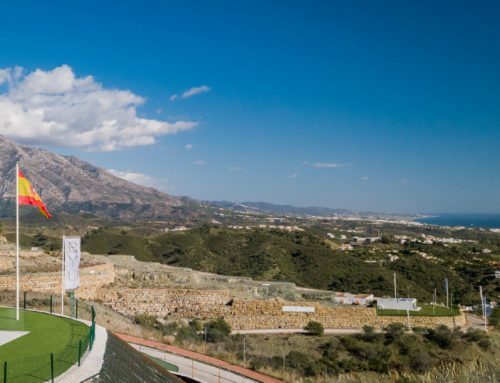 Marbella Club Hills, the fruit of a partnership between MENA Capital and the Marbella Club, is located alongside the Marbella Club Golf and Equestrian Center in Benahavis. 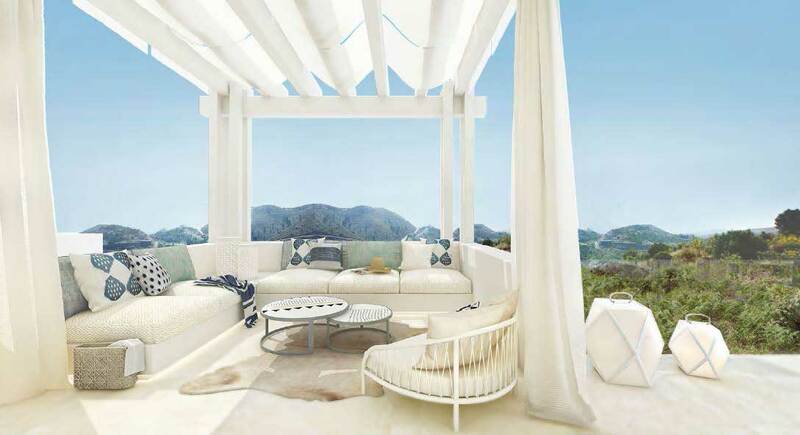 The property, on which Marbella Club Hills will be built, has an area of 158,000 square meters. 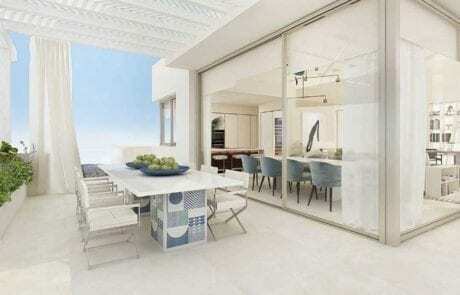 It is 10 minutes away from Puerto Banus and 15 minutes from Marbella. 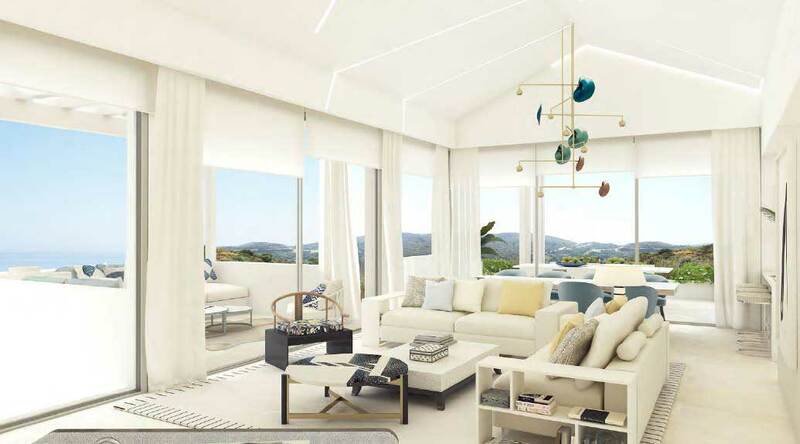 The views from the property are spectacular, overseeing the Mediterranean, Gibraltar and the Atlas Mountains, and surrounded by green hills, which renders it an ideal location for the development of an elegant gated community. 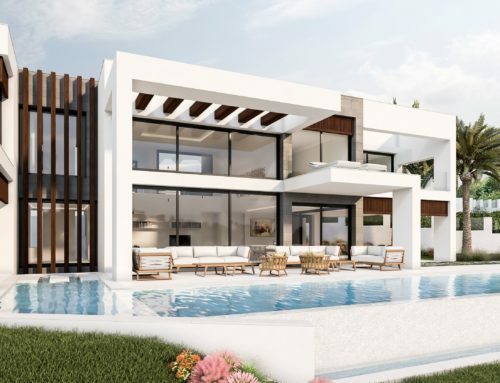 Marbella Club Hills will include semi-detached villas with 4 bedrooms and villa apartments with 2 to 4 bedrooms, ranging in size from 110 to 225 square meters of indoor areas, in addition to spacious terraces and gardens. 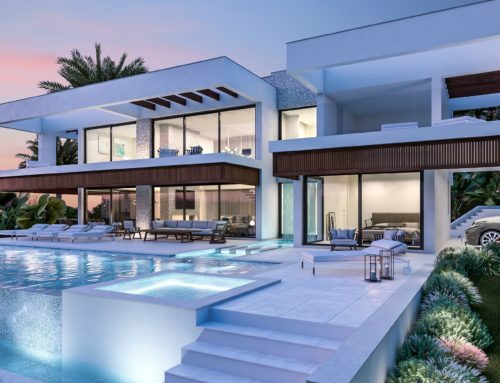 It will offer numerous sports outlets, including state of the art gymnasiums, several indoor and outdoor swimming pools for adults and children, two Tennis and two Paddle Tennis courts, as well as kids playgrounds. 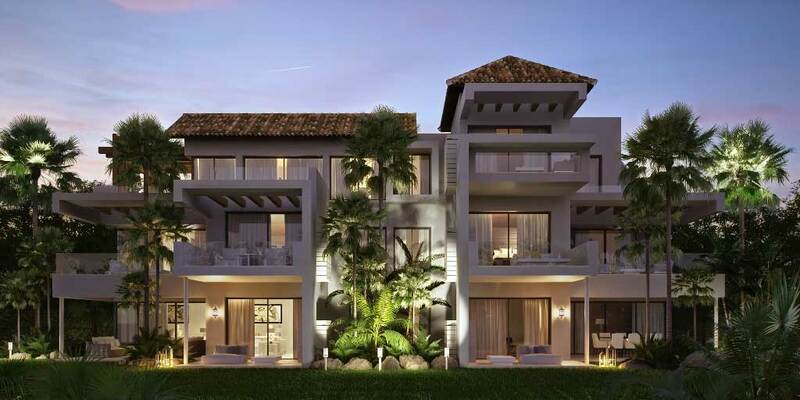 The project is designed by the prominent architectural firm of Villarroel-Torrico, which has a 40 year track record in successfully developing resorts and residential communities with sophistication, modern architecture and technological rationality. 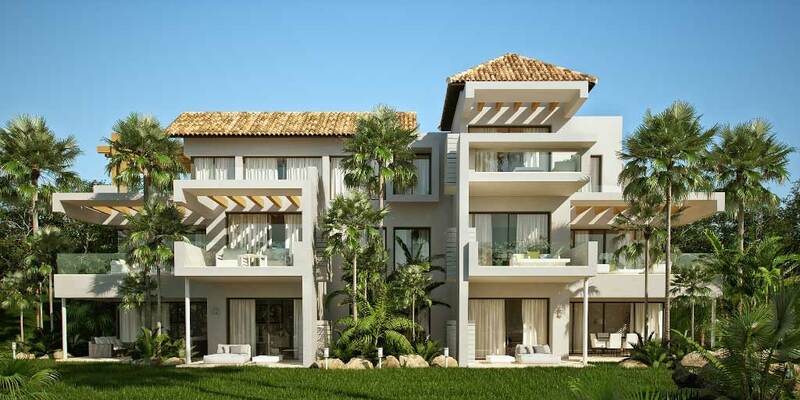 Marbella Club Hills will incorporate modern design with Andalusian touch and quality finishing. 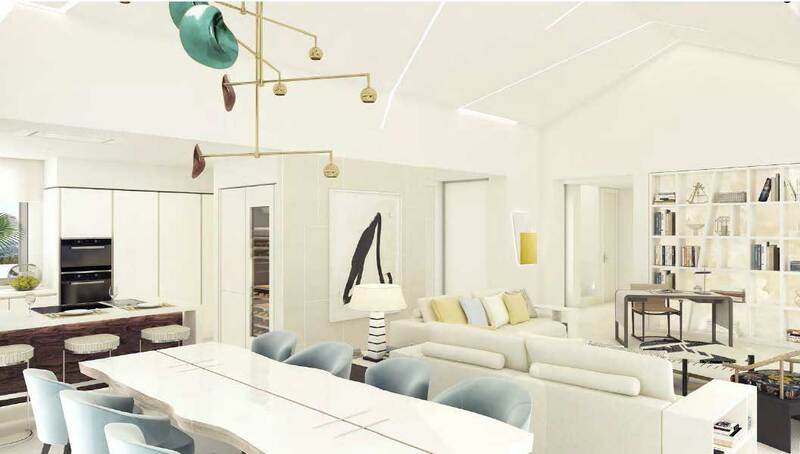 Furthermore, the association with Marbella Club grants buyers the privilege of accessing the Marbella Club and Puente Romano amenities, including their: Golf Course, Equestrian Center, Beach Clubs, Tennis and Peddle Tennis Club, Spas and Kids’ Club, subject to availability. 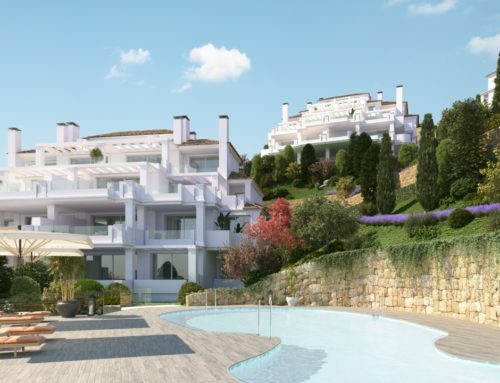 Marbella Club Hills will be actively managed and maintained, to optimize the return on investment for those seeking to rent their units, while keeping the property well kept at a reasonable cost. It is worth mentioning that bank financing is available in the range of 50 to 60% of the value of the residential unit, for up to 25 years at a current interest rate of about 2% p.a. 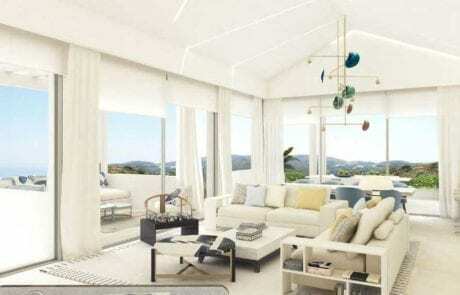 Marbella Club Hills will be executed in two phases, whereby the number of units in Phase 1 will be 55 and 71 in Phase 2. The timeline for the project is less than three years, whereby the construction of Phase 1 has started in August 2017 with a planned delivery by the summer of 2019, while the construction of Phase 2 is scheduled to start in 2018 with a targeted delivery by the summer of 2020. 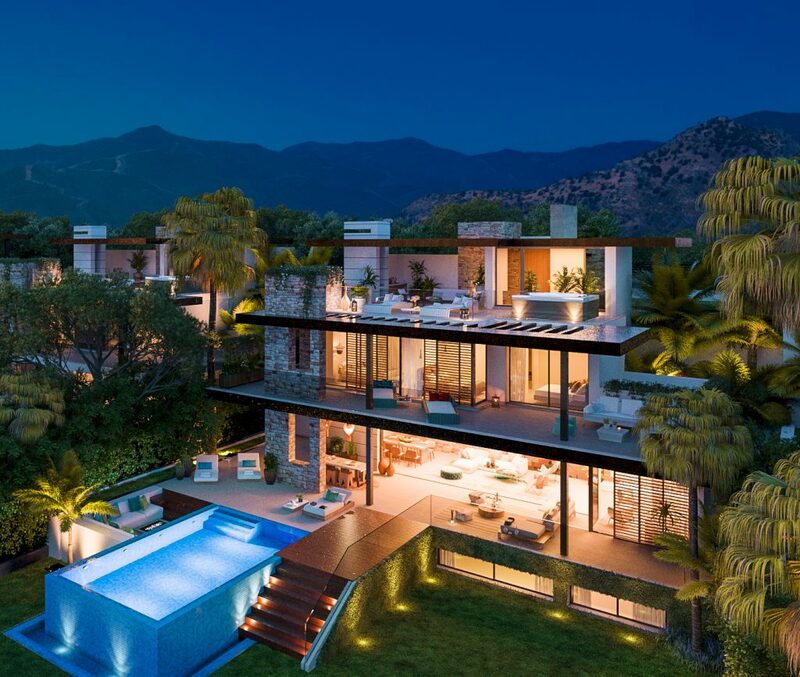 Finally, it should be noted that an additional independent villa is planned on a recently acquired property next to the highest point of Marbella Club Hills with a built up area of over 500 sq. m. and a garden of over 2,000 sq. 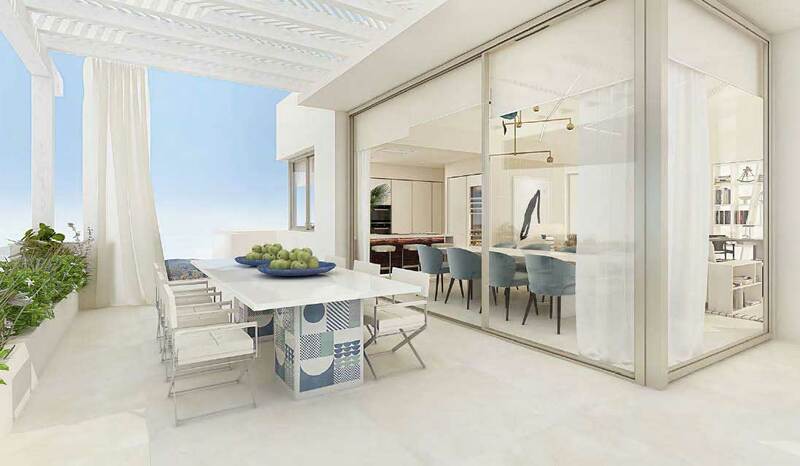 m. The view from the villa will be spectacular, as it will have a direct view to the sea, Gibraltar and the surrounding green hills. 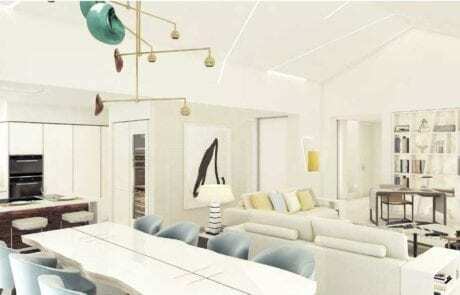 It will also be serviced by the gated community, which it will have direct access to, besides its own entrance.